A good website is never done. I’ve told that to countless people and companies over the years, in my past life as a web developer. Now it’s a daily truth for me from a different perspective. Motif’s web site took a big evolutionary step this month. If you’re a fan of the slick flip-book version of Motif that’s been online for a few years, we still have it (under “latest issue” on the right). But now there’s more – now you can like, share, tweet, forward or pin, and search the site for articles that interest you. It’s far from done, though. We want to get more of the remarkable artwork Rhode Islanders produce into the site. We want to get every event we can lay our brains on into the event listings. We want to create space for more diverse reviews and opinions. I could give you our full list of what we have planned for Motif’s web presence – but there isn’t room in this column (darn you, print!). We will be posting these sorts of thoughts online – and we’re looking for your help. If you’ve made it this far down the page, you’re more than a casual reader. You’re someone we want to hear from. You’re someone we’d love to get involved. Basically, you rock! 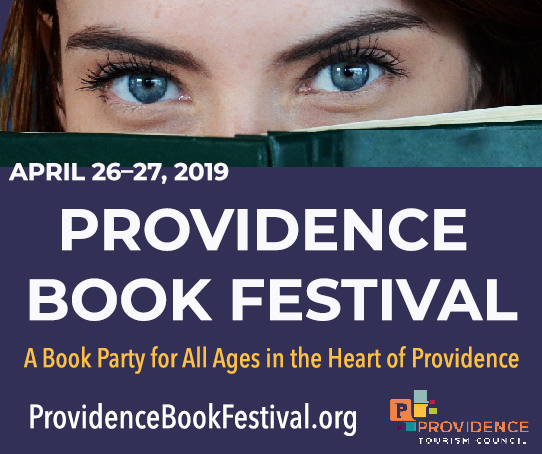 Our mission is to elevate awareness of the arts in Rhode Island, to celebrate those communities and to help them connect to their audiences – to get the word out. Help us reach this goal. Tell us what will make our new web presence more exciting for you. More useful for you. More user-friendly. Share your ideas on making it better – and if you don’t have any, then share the site with your FB friends! Mostly, all I can think about is how far it still has to go, but we’ll be going there. Your patience is also greatly appreciated! Right now, you can check it out at www.motifri.com – you’ll find 181 articles from the past year, 1,454 upcoming arts events listed, a few hundred images and some other good stuff. And all those numbers will have changed by the time you get there! Because we will never be “done” improving this site. In this issue we reveal the nominees for the Motif Music Awards. This is an august tradition intended to recognize some of the often unsung musical talent around the state. Our nominees were selected by local performance venues, and the winners will be selected by you, our Motif readers. So when you have a minute, get over to that website I was just prattling on about, and cast your vote for the bands or performers you feel represent excellence in each category. It only takes a couple of minutes, it’s free, and if you’ve had the opportunity to appreciate a musician at a venue in RI, this is a great way to show them. It’s like digital clapping! Only with a mouse. Click-clapping? I think that’s what you do with your fingers. Someone needs to invent a word here. Maybe your phone needs a clap-app.